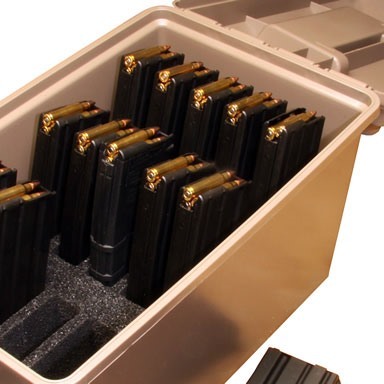 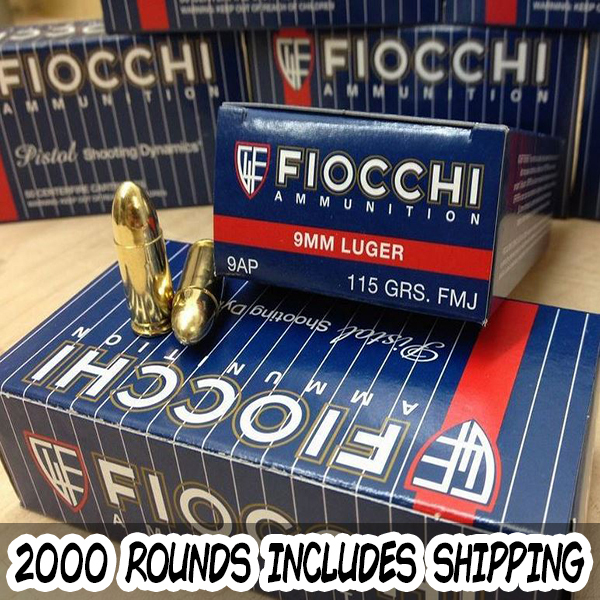 2 cases of 1000 rounds (40 boxes of 50 rounds) FULLY INSURED AND SHIPPED TO YOUR DOOR. 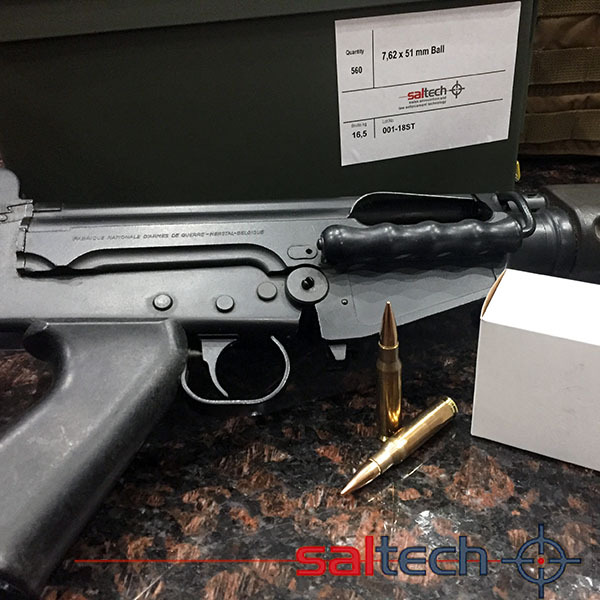 Technical Information: Caliber: 223 Remington, Bullet Weight: 55 Grain, Bullet Style: Full Metal Jacket Boat Tail (NON MAGNETIC), Case Type: Brass. 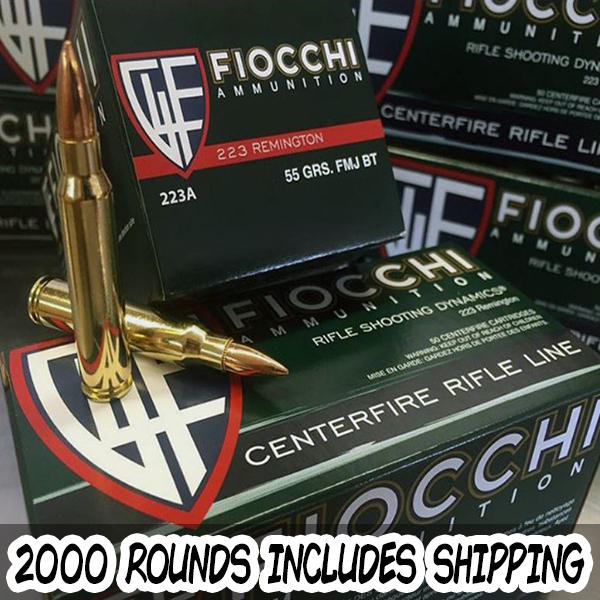 Ballistics Information: Muzzle Velocity: 3420 ft/sec, Muzzle Energy: 1280 ft/lbs.